Major email services such as Gmail, Yahoo, Hotmail etc require a phone number in order for you to create an account. But what if you want to make several accounts using the same phone number? Most of them don’t accept more than 1 account under the same number hence you would need to give another number, which you probably don’t have or you can simply sign up using someone else’s phone number and then remove the number after verifying your account. Now a days almost everywhere, sign ups everywhere require an working email address to be able to verify your identity, such as Facebook, Twitter, Instagram or any other website etc. Hence in order to make an account over there, you first need a working email account. Here in this article you will learn 2 methods on how to create email without phone number. 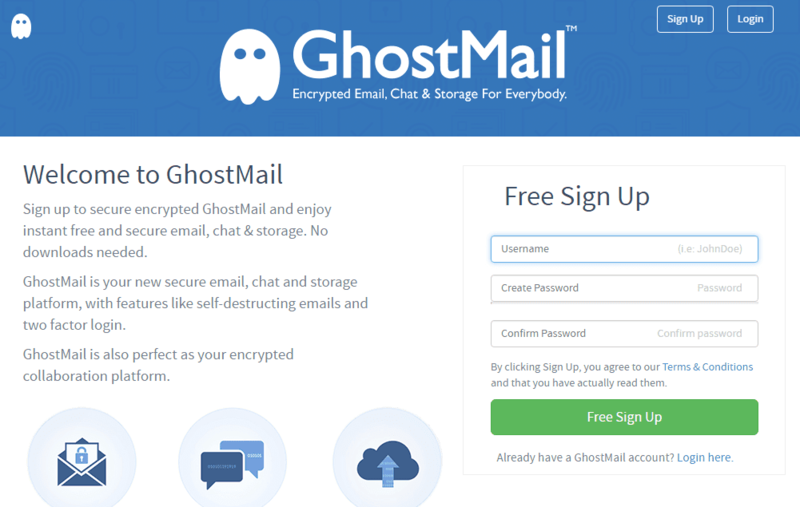 What makes GhostMail unique and awesome as compared to other services? Self-Destructing Emails: Enabling this feature will allow you to set a specific timer for your emails to delete themselves (or you can say self destruct) after being read. Remind you of Mission Impossible, anyone? Highly secure: Data is encrypted at all times and the servers are placed in a high tech nuclear bunker somewhere in Switzerland. If you’re not satisfied with the current security, you can add an extra layer of security to your account by enabling ” Two Factor Login “. Incognito mode: As the name suggests, ” Ghost ” Mail. 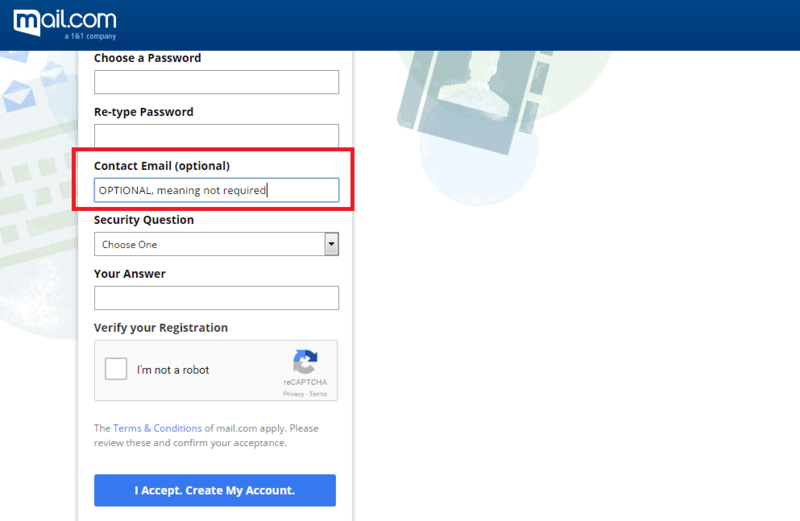 You are not forced to provide ANY personal information on sign up, you can use any alias or fake name to sign-up. Encrypted Cloud Storage: Also known as GhostBox, is a encrypted cloud storage where you can store upto 1GB data. If you’re not worried about staying anonymous or security, then Mail.com is the one for you. It’s similar to the other major email services, except the fact that it doesn’t force you into providing a phone number on sign up. But that’s not all. Other major email services only allow you to pick from one domain, where as Mail.com gives you a option from over 200 domains. The cons are it does not contain conversation view and the fact that you are vulnerable to spam as it does not have image blocking feature built-in, but still it’s good enough and comparable to the major email services as it gets the job done just as them! It only takes a few minutes to sign up, you can go sign up there by Clicking Here. How to create email without phone number on Gmail(EXTRA): It’s possible to create an account on Gmail without providing a phone number on sign-up. To do this, you require an Android smartphone. Note: You may be asked to provide a phone number later in the future, hence it’s better if you verify your identity soon as you can after signing up. Hope you enjoyed reading my article on how to create email without phone number, if there are any other methods you know please do share in the comment section below.